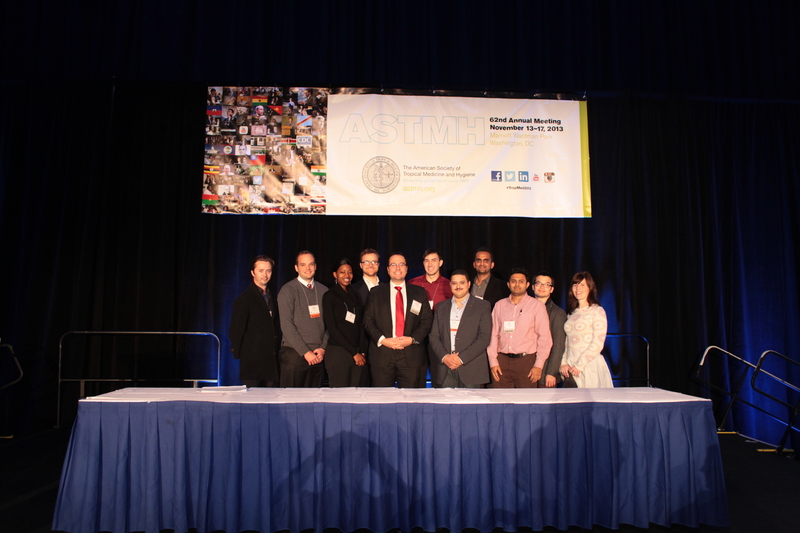 I had a terrific week in Washington D.C. at the 62nd Annual American Society of Tropical Medicine & Hygiene. I presented three oral talks and 2 poster presentations – mostly on the genetic basis of host choice in Anopheles gambiae. One of the highlights for me was that I am also one of the 15 Young Investigator Award recipients this year. I generally got a lot of interest and positive feedback from my talks, which was all very encouraging and exciting. It was a terrific networking opportunity and it was great to meet and interact with a lot of people!